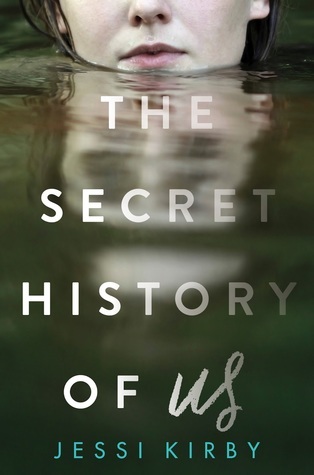 Goodreads description--Gorgeously written and emotionally charged, The Secret History of Us explores the difficult journey of a teenage girl who must piece her life together after losing her memory in a near-fatal accident. I don't know what it is about amnesia stories, but I've enjoyed Jessi Kirby in the past. This one sounds pretty good too. What are you waiting on this week? Let me know! Sounds like a pretty good read. The cover is definitely intriguing enough. Hope you love it! 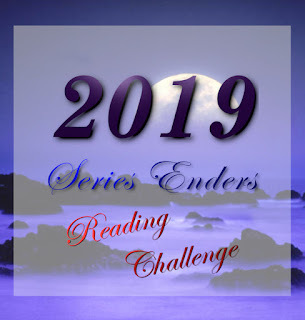 I've only read, I think, one story that dealt with amnesia but I sure want to read more! This one is new to me, but it sounds great! Love that cover, too! Oooh! Amnesia! I wonder how this book will turn out! I hope you enjoy this book! Amnesia stories do always have a little bit of something different to them. Hope you're able to get ahold of it soon! I've never heard of this title before but the amnesia angle does make it sound really interesting. I hope you enjoy it! I finished it last night (got it for review from Edelweiss) and I really really enjoyed it! Thanks for stopping by and commenting Barb! I think this is the great pick if you're looking for more amnesia. 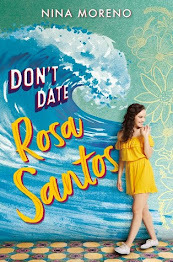 I got it from Edelweiss for review and finished it last night. I hope you get to check it out Stephanie! Thanks for stopping by! I finished it last night and really enjoyed it! Thanks for commenting Angela! I was able to get it from Edelweiss and I finished it last night. VERY GOOD! Thanks for stopping by Lisa! I was able to get it from Edelweiss for review, and I finished it last night. I highly recommend it. Thanks for stopping by Suzanne!